I really enjoyed this Novella of 95 pages, it really packs a bunch of Christmas joy! This book is part of a series, but can be read alone for the season. In this novella, it is Samantha who comes back home from fighting in the war, and not a man. This was definitely different because we are so used to it always being a man in this type of a situation. Not this time. Samantha thought she could handle her demons from the war alone, but she quickly learns she cannot. These two have a daughter, and even though their daughter is not Patrick’s biological daughter, he feels as if she is. He feels such a loss without his wife and daughter as Samantha is trying to readjust to being back home now, but they are far away from Patrick, and being far away, and separate, is not quite working. They come back together, and they find sparks still fly between them. This was a very enjoyable romance novella, the first one I’ve read by Jessica Scott, and I would like to read more by her. I received this book from the author for review purposes. 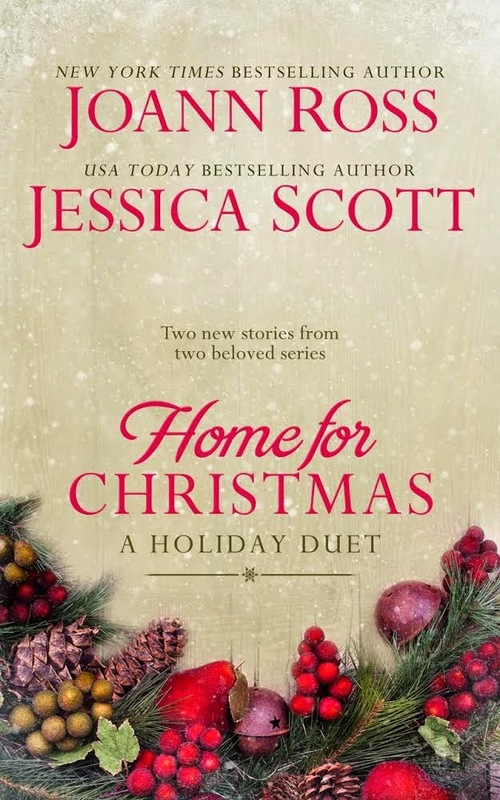 Not only does Jessica Scott has this Christmas novel, but she released another with author Joann Ross, called, "Home for Christmas, A Holiday Duet". This book is also available NOW! Enjoy! NOTE: This giveaway ENDS on November 22nd, at midnight! Get your entries in NOW! 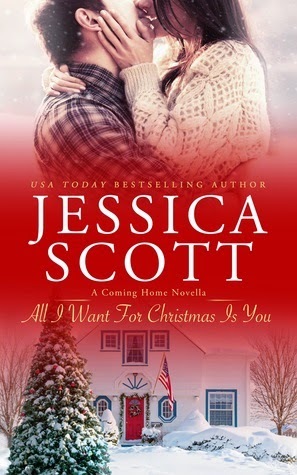 Your welcome for the giveaway I posted on Twitter and Facebook for All I Want for Christmas is You by Jessica Scott! GREAT prize to win, and I-PAD! Can't pass this one up! I hope you got to look in the upper left side column for MORE Giveaways to enter! They are open until the end of the month! Good luck! SO happy you came by and entered! Thanks for leaving the comment, too! I LOVE comments! Thanks! Love Jessica's books. Look forward to reading All I Want For Christma Is You. Thanks for this chance. It's SO GREAT to see you here at the blog again! I LOVE how you leave comments that you've been here! You are my TOP COMENTOR! I LOVE it!!! Thank you!!! 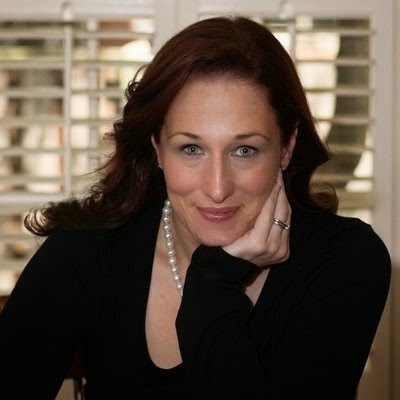 I wish you luck in winning the I-PAD for the All I Want for Christmas is You by Jessica Scott! It's a very perfect story for Christmas, too! Thanks again for leaving a comment! I LOVE it!! !